What's In Store for Harvard Square's Infamous Curious George Store? The owner of a triangle of buildings at John F. Kennedy and Brattle Street in Harvard square plans to add two glassy floors to create a continuous shopping mall for the area. The addition would most likely mean the end of the infamous Curious George Store. 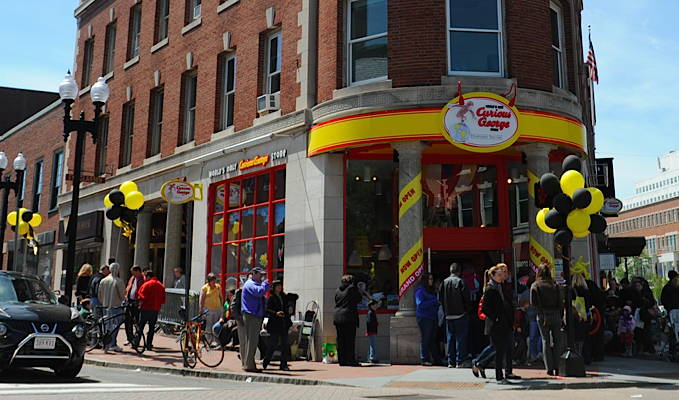 The Curious George Store is the only one on the planet – almost as famous as its location, Harvard Square. Under the developer Equity One’s plan, a lobby, an elevator and a stairwell would replace the Curious George Store – their lease expires next year. The buildings – 1-7 JFK Street and 18-20 Brattle Street would be combined to form a mall, which would have commercial space as well. 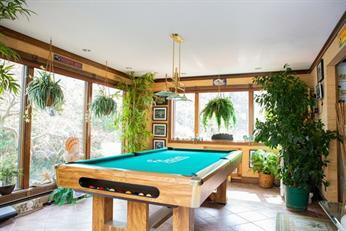 The center of the top two floors would be glass. But nothing is set in stone – the plans go before the city’s historical commission on Thursday. 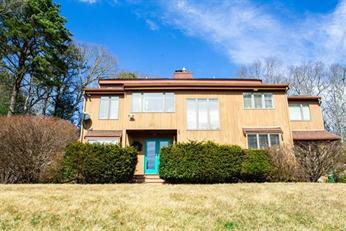 Check out the latest commercial properties on the market in Cambridge.